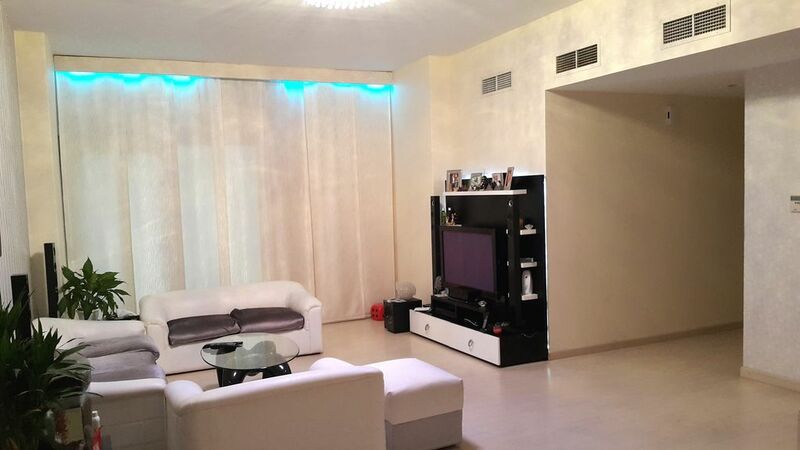 Beautiful 2 Bedrooms apartment located in the heart of Juffair, offering an environment for people with a busy and active lifestyle. The building is conveniently located 15 minutes from Bahrain International Airport and 10 minutes from the Financial District. The area of location has a strong community atmosphere multiple cafe`s, Nightlife spot, restaurants and dinning options as well as friendly environment, malls supermarkets, schools and hospital. These apartment have modern design, comfortable living area,guest toilet, comfortable large bedrooms attached with en suite bathrooms, dining area and closed plan kitchen. My name is Mo ''Short for Mohamed'' I'm Bahraini & Master Degree Graduate from NYiT, I run my own business in Real Estate & Medical Supplies. Being local, I love sharing information with my guests about Bahrain or any enquirers they have. I enjoy travelling, socializing & networking. It's Spacious & Clean apartments (Size: 116 m2) and definitely worth the money.